Lean Startup Company helps entrepreneurs and innovators build better products through the Lean Startup methodology and modern management techniques. We share educational ideas, stories, and lessons year-round with individuals and companies of all sizes and sectors. Ignite Talks are the perfect way for attendees to experience the breadth of Lean Startup in one session. 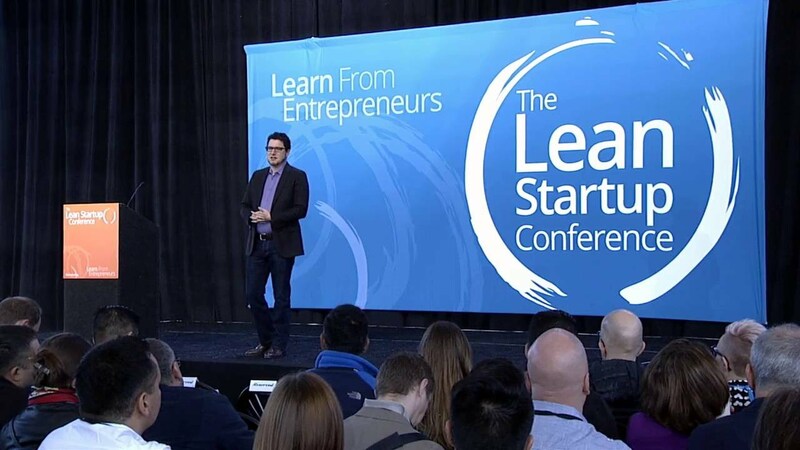 It’s a chance to hear from founders in all industries talking about how they applied Lean Startup in short dynamic presentations in the wonderful city of San Fransisco. Peter Szanto of Springtab had the opportunity to detail how to connect with the most loyal customers through personalization.